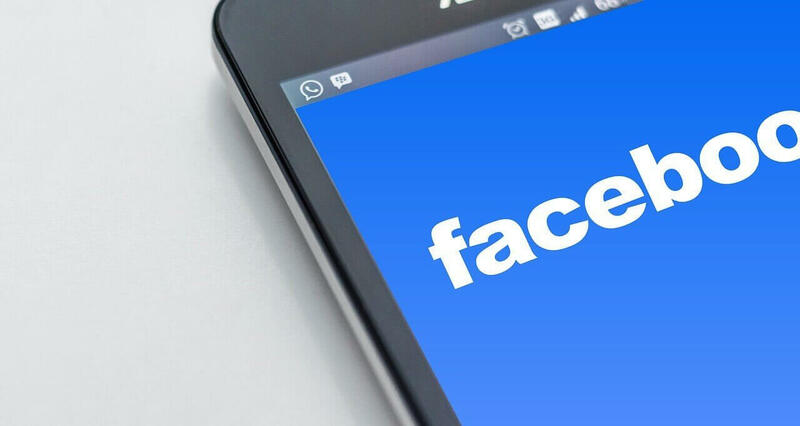 For many businesses, increasing engagement from users that have liked and followed your Facebook page can be difficult and take time. This can become frustrating, but coming up with an overall strategy for your posts will help increase engagement (i.e. likes, comments, & shares) and drive more traffic to your website. With these tips and a little trial and error, you’ll see an increase in engagement from users along with an increase in traffic to your site. Figuring out the best time to post on Facebook and how often you should be posting takes time, but taking a closer look at the insights that Facebook has to offer will help. There will be an overview of the days and times that your followers are commonly online to use to your advantage. Posting early in the morning or late at night is never the best time, simply because individuals are typically commuting and involved with family rather than spending time looking at social media. Try posting mid-morning on Saturday and Sunday and during the afternoon Monday through Friday. When users follow an account on social media, especially a Facebook page, they expect to get something in return. Use this opportunity to share valuable content with your followers that helps solve a problem whether that is within a business, a coupon for a service or product an individual might be looking for, or provides actionable steps that can be done right away. Have you noticed your followers aren’t engaging with your content? It might not be working! Try A/B testing to see what types of content your followers respond to and learn from it. Look over the performance of these types of posts to give you a better idea of what your followers like. Oftentimes, posts with questions, links, and photos work best! Keeping posts short, sweet, and to the point is ideal. With the hustle and bustle of everyday life, many individuals don’t have time to read through multiple paragraphs of text before receiving a promotion code. Present a problem, how your business can fix it, and offer a solution. Similar to figuring out what type of contet your followers respond to, look over the performance of posts when it comes to post length and see what works best. Even loyal customers might not know your Facebook page even exists! Include a link to your Facebook page in the profile of your other social media profiles or even share your Facebook posts to your Twitter Feed. Another option is to have a Facebook feed on your website or blog in addition to installing social media follow icons that are consistent across your website. If you’re still not having much luck, Facebook Ads are a great way to increase traffic to your page and they increase the amount of ‘likes’ on your page. There are numerous ways to incorporate a call -to-action throughout your Facebook page. Start with utilizing the button option and adding a call-to-action to your about section. When you’re posting new content, include a call-to-action to drive people to your website, to sign up for a promotional email, or calling your business. Don’t use this as an opportunity to spam other pages! When done strategically, you can drive other brands and their followers to your page. Comment on posts and share their content when it is beneficial to your followers. Over time, you’ll build a relationship with the brand and can even work out content sharing agreements. If you’re not interested in an agreement, it’ll at least bring attention to your page!